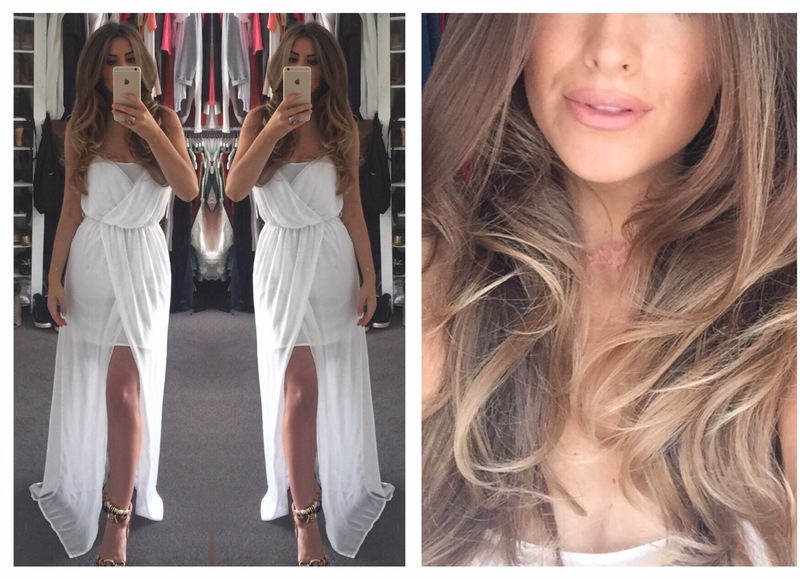 Summer feels like it’s finally here, and for me summer means sun, tans & white clothes! This dress is from Zara, Trafaluc range & tie up sandals from Matalan. Bracelet worn around my ankle ( my fav thing to do) is from Topshop.